The Cactus Garden is a regional collection of cacti and succulents grouped by growth forms. While walking through the garden you will be able to view dozens of species. 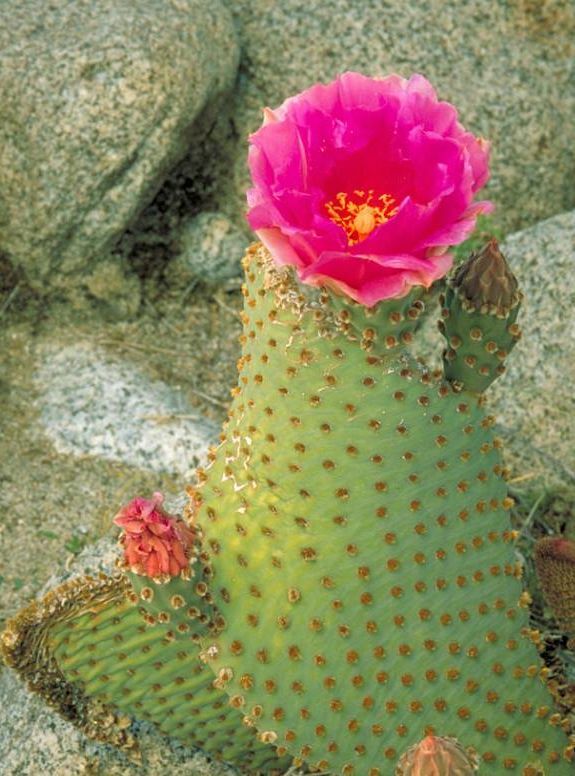 The thick, barrel-shaped body of this cactus is usually 2 to 4 feet tall, sometimes reaching up to 10. Dedicated in May 1965, this garden is named in honor of “Cactus” John Haag, and has 138 species of cacti. The many, usually unbranched stems that arise from ground level readily distinguish an organ pipe cactus. 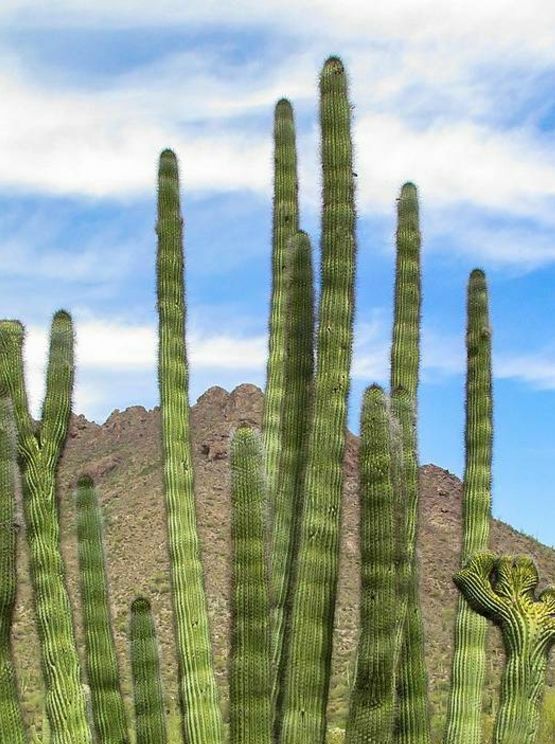 Senita generally grow 10 to 13 feet tall with the same general shape as the organ pipe cactus. The detached joints will readily generate new plants by rooting and branching. New pads of this species grow from bases of older ones. A shrubby cactus forming hemispherical mounds up to 5 feet tall and 15 feet wide.